Since 2013 I´m a Isadora Pro user. 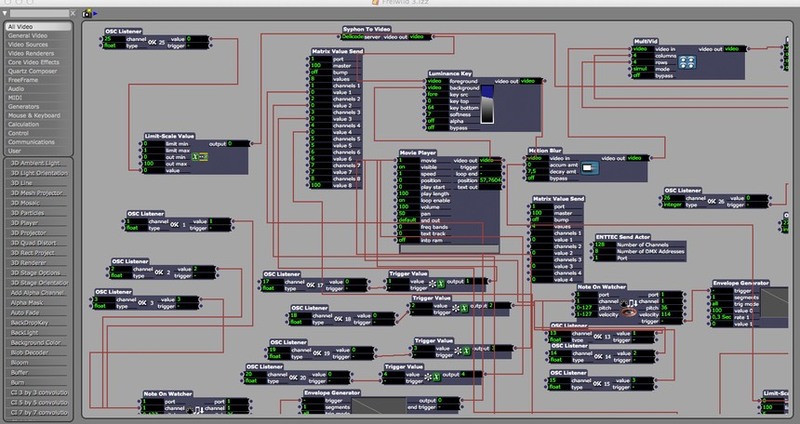 Isadora has some strong points that make it a good choice for interactive designs. It is optimized for live video, light and sound performance, and has a scene-based timeline as well as a quick build control panel.